Very Hungry Caterpillar & The Very Big Wiggle Tour! 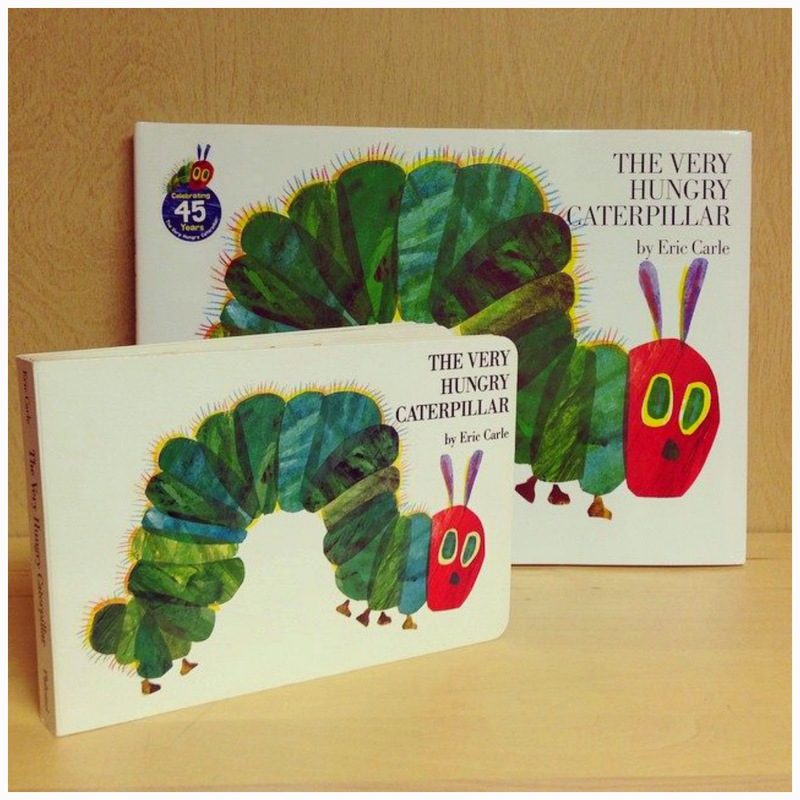 Are you or your little ones fans of The Very Hungry Caterpillar by Eric Carle? Our family loves this classic book. Right now, it's publishing company Penguin Kids has several fun things going on it honor of Very Hungry Caterpillar Day this month! 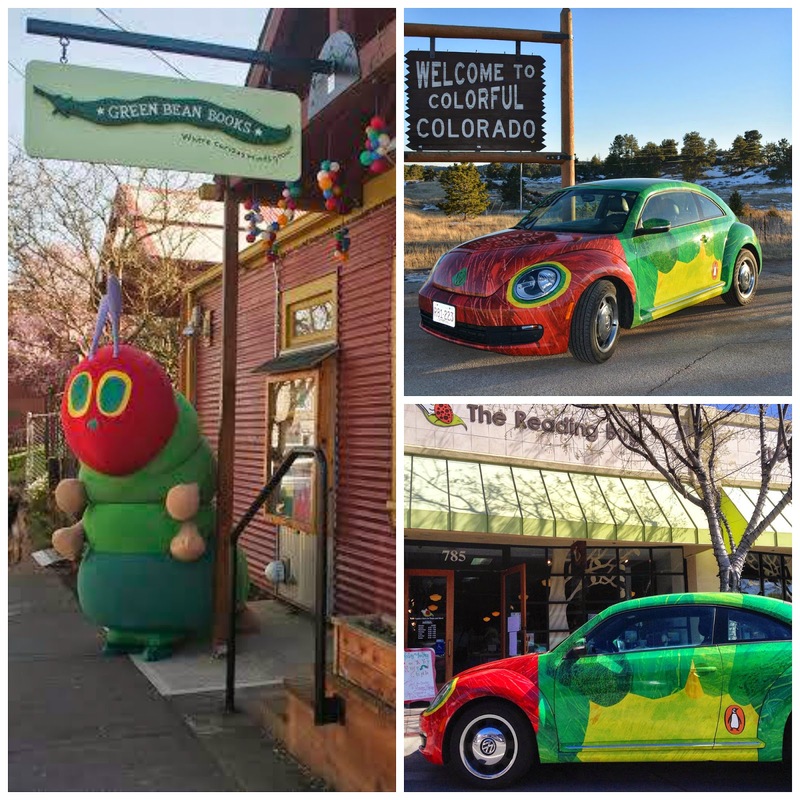 There's the Very Big Wiggle Tour, in which a branded VW Bug "wiggles" from West coast to East coast visiting stores along the way. The tour ends at The Eric Carle Museum on Very Hungry Caterpillar Day! For more information, check out it's webpage here. Also, Penguin is running a series of Pinterest sweepstakes through 3/27 where you can create crafts, recipes, activities and more inspired by Very Hungry Caterpillar. You could win a copy of the book, tote and $100 gift card! Enter here. If you've found some great #VHCday pins on Pinterest. Leave me the link in the comments so I can check them out too! Disclsoure: This is a sponsored post. All opinions are solely mine.